Amenities vary per floor plan. 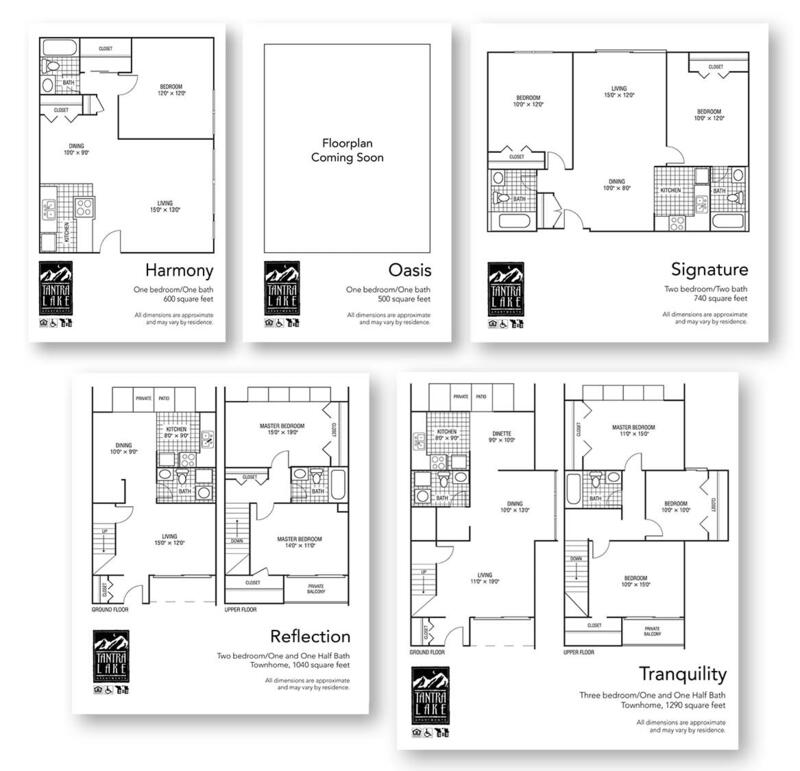 Please contact our leasing office to see what may be available. 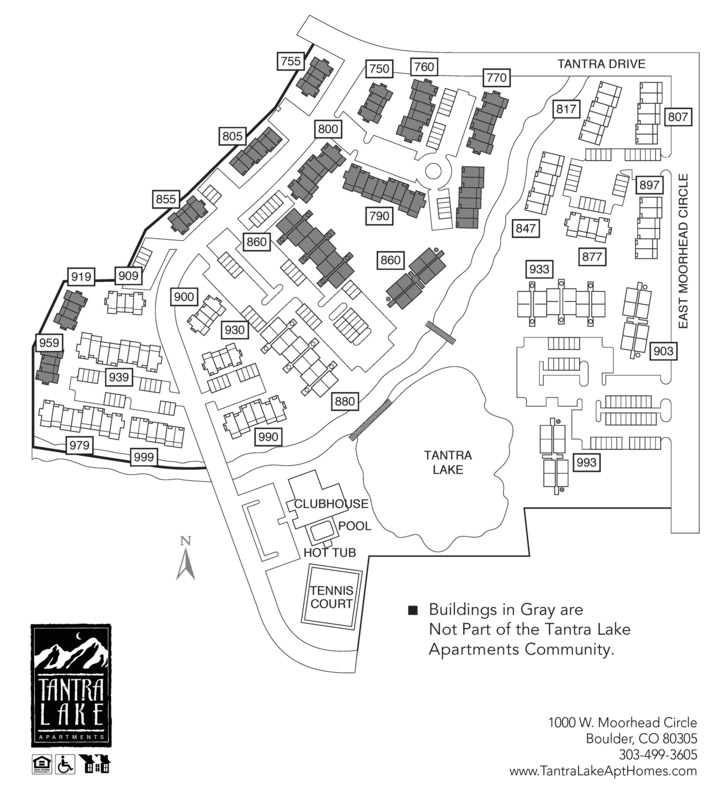 Conveniently located in south Boulder, CO, Tantra Lake Apartments offers one, two and three-bedroom apartment homes for rent on an ongoing basis throughout the year. This unique community features 24 acres of lush grounds, a beautiful private lake, barbecue picnic areas, two tennis courts, garages, and a lakeside clubhouse with a 24-hour gym, year-round indoor pool and a business center. Tantra Lake Apartments is a pet-friendly community. We welcome both cats and dogs. 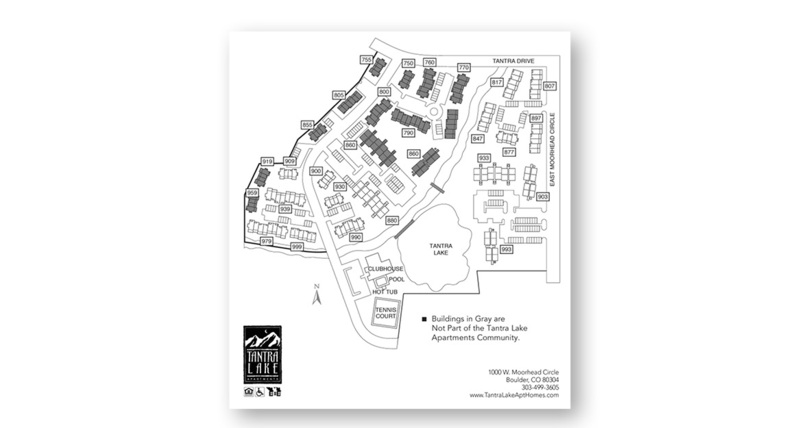 Located near US 36, Tantra Lake Apartments is a 7 minute drive to the University of Colorado, adjacent to hiking and biking trails, within walking distance to RTD bus routes and the Table Mesa Park-n-Ride and close to restaurants and shopping. Come find your new apartment home with us today.